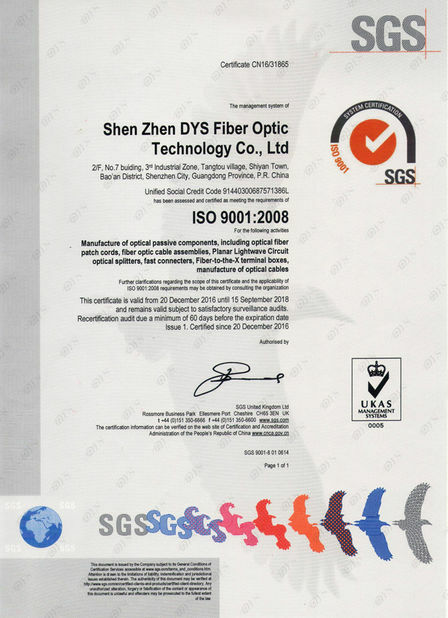 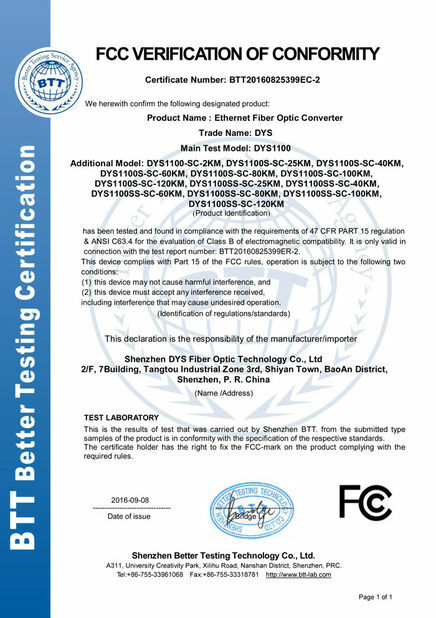 With the continuous development of optical fiber communication technology, 3G commercial trial network, high-speed local area networks and optical access network such as the market that is a sustained manner. 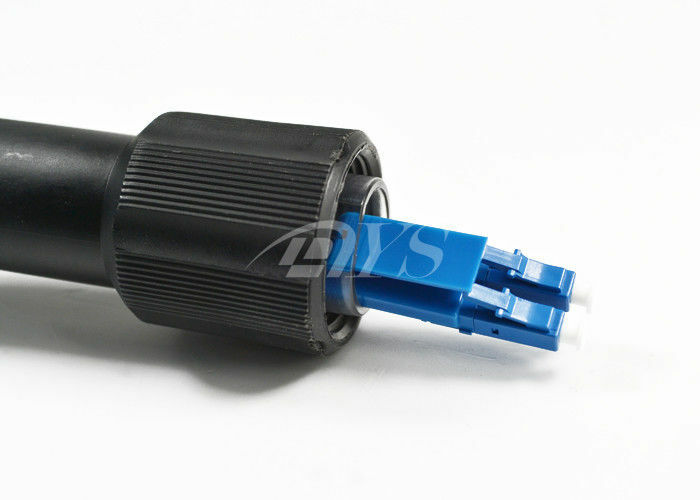 Especially in the 3G, 4G, and WiMax base stations and fiber-optic distributed Zoom technology, ODLC fiber optic cable connector assemblies are rapidly becoming the standard connector interface. 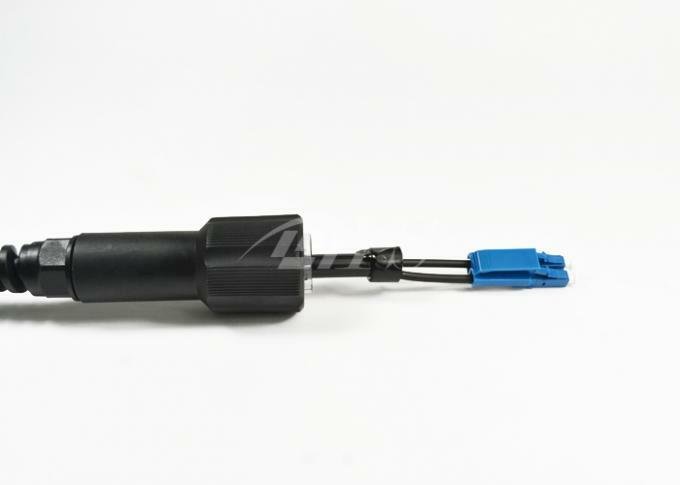 ODLC fiber-optic connectors for the new generation wireless base stations pulled far (WCDMA / TD-SCDMA / WiMAX / GSM) tailored products that can meet the FTTA (fiber to the top of the tower) program requirements for outdoor environment ,can be withstand harsh environmental conditions and adverse weather conditions.